love the twilight zone. the stories are great. wish I saw the volumes ahead of time. John does his usual good job here. 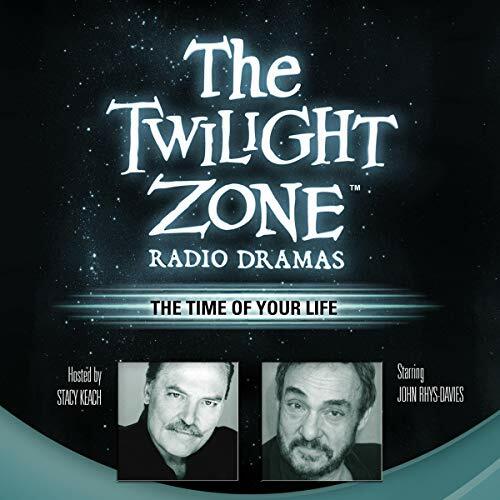 John Rhys-Davies as the Devil in a Twilight Zone story I'm not familiar with, so it must be original. anyway it's good fun. A new one to me and I thought I saw all the episodes on TV. something to do before going to sleep. it's a great way to relax.